My quest to re-read the entire series this summer is complete. 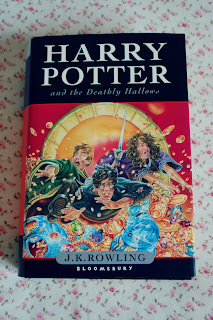 I read the majority of this in a day during the bout of books readathon and it was an emotional day indeed! I couldn't count the amount of times I cried at this book and I don't remember it being so emotional! 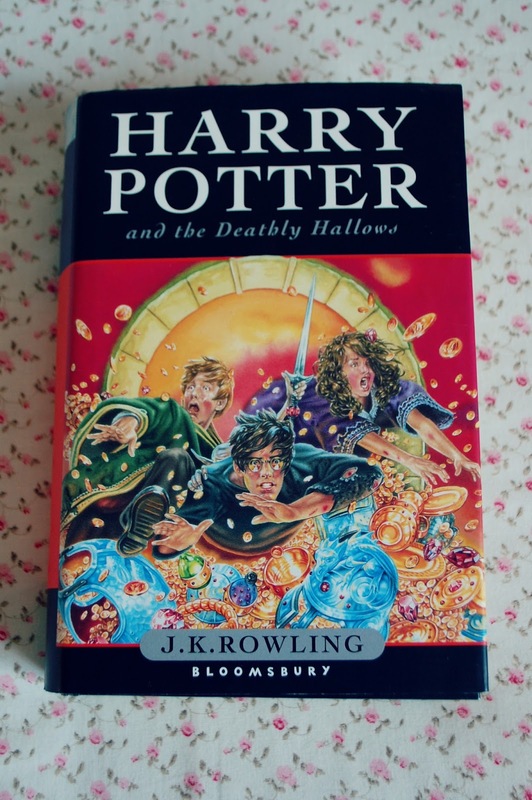 Having only read each book in the series once (with the exception of the first book) I didn't remember most of the little details especially in books six and seven so it was really good to read them again! I finished reading this about a week ago and I miss the series so much already. Since then I've discovered (I know I'm really late on this) and watched all 3 Very Potter musicals (...twice) and I'm definitely missing it already! Also, Fred will always be my favourite character (George just isn't the same for me). For some reason, reading the books and watching the films this time round has made me fall even more in love with the story than I could've ever imagined and I really wish it didn't end.